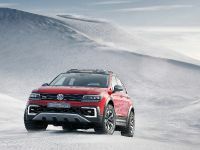 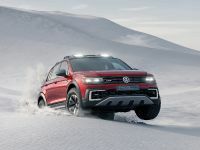 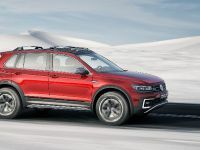 2017 Volkswagen Tiguan GTE Active Concept comes with impressive drivetrain system that includes one turbocharged unit and two electric motors. 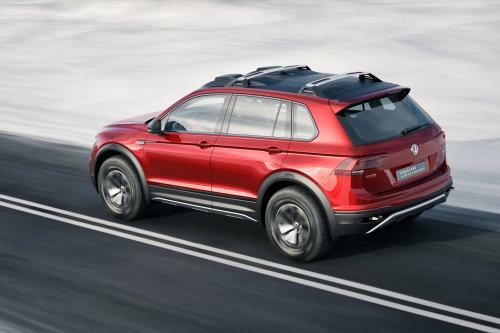 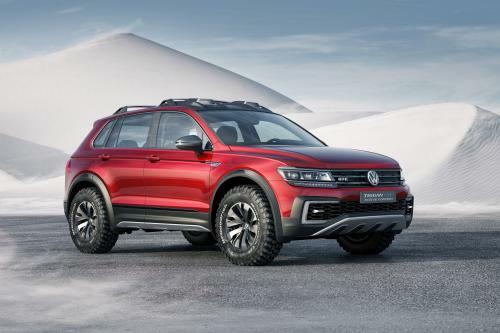 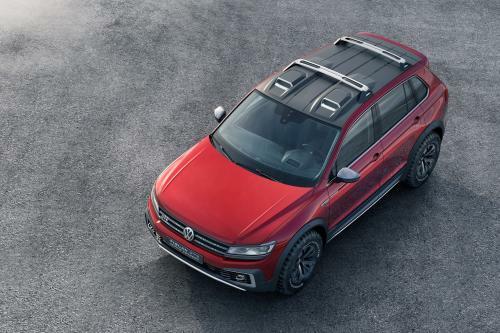 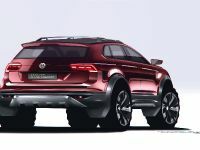 This impressive construction will serve as a base for Volkswagen's weapon against the off-road conditions. 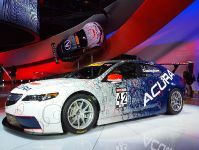 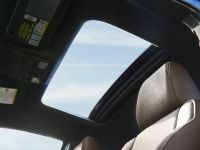 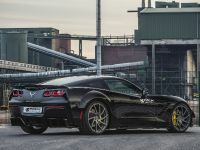 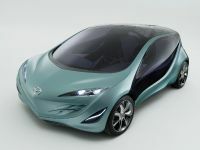 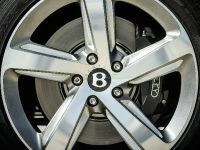 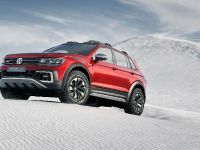 Along with impressive drivetrain system, the Concept also includes functional cabin and the latest and greats of gadgets, safety and utility systems.